A MUST SEE! 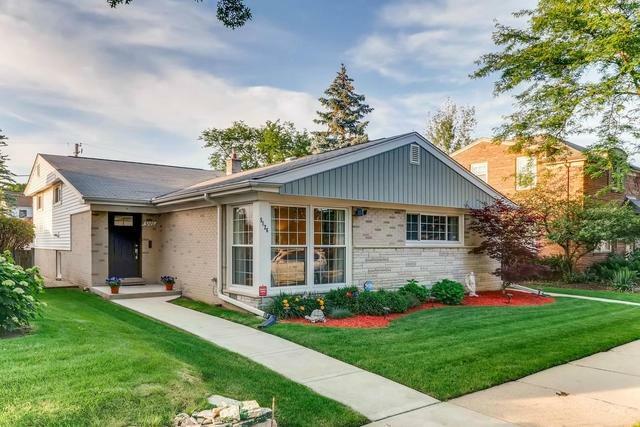 Beautiful, luxurious renovated 3 bedroom/ 2 full bathroom bi-level home in the highly desirable neighborhood of Skokie! 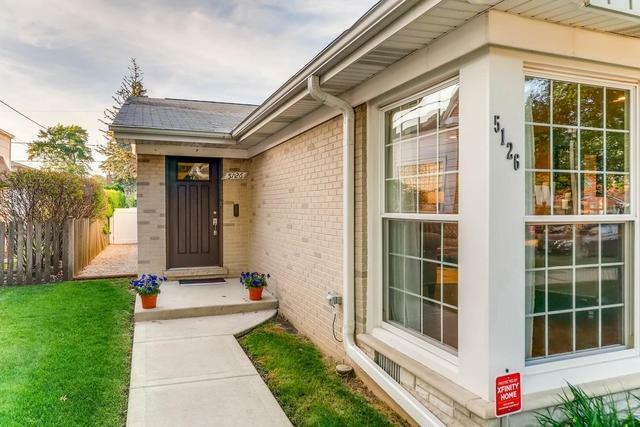 Close to transportation, park, school, bike trail and expressway! Entire home, inside & out is New! New windows, NEW concrete, NEW grass, NEW fencing, NEW lighting! A well-equipped kitchen w/high end appliances & custom cabinetry, including dine-on island, extra storage double door wide pantry. Full size bathroom on main floor. The bedroom level features master suite, and two spacious bedrooms w/custom built in closet shelving! The bathroom features double bowl vanity, with beautiful tile flooring! 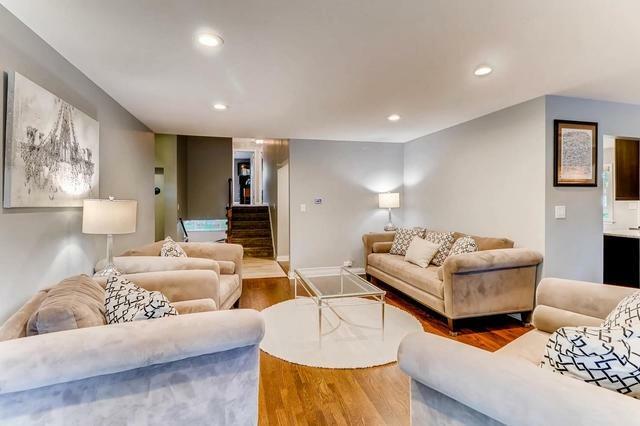 Finished lower-level with large recreation room, storage room and laundry! Glorious backyard with stamped concrete! 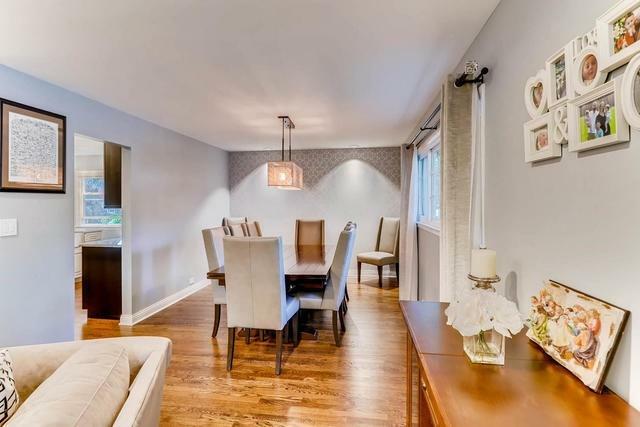 Completely remodeled heated 2 1/2 car garage can be used as recreation room/mancave!